Hello Tuesday we meet again. We meet again with my body feeling like its a 90 year old woman when I try and get up and down off the couch. Feels like a 100 year old woman when I’m gimping around trying to chase the dog or the kids. Its only on Tuesdays that I feel this way. Its my one day of relaxing and its the one day my body says to me…. 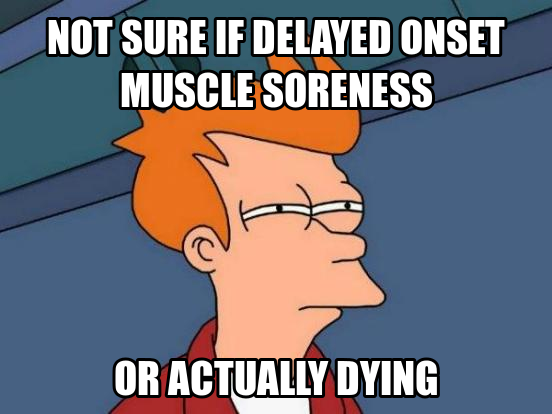 Every part of my body hurts from the weeks prior workouts especially the lovely 240 minutes of field hockey last night ha. I love the sport and love playing but sometimes I forget I’m not in my early 20’s and in my “prime” haha. 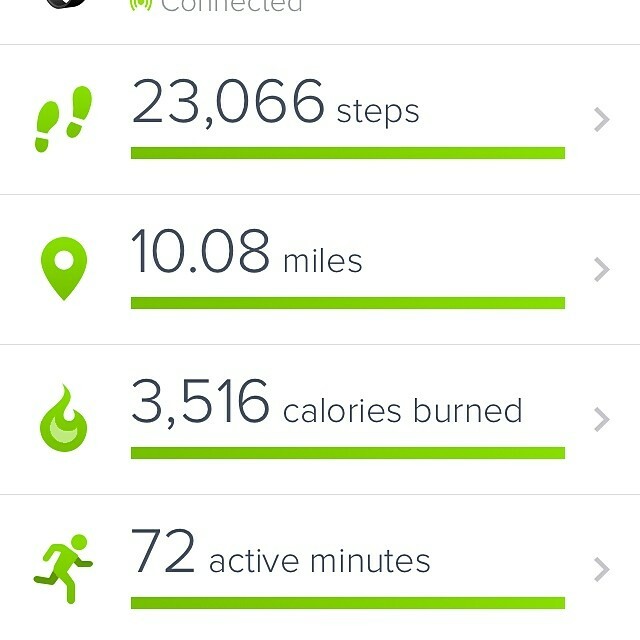 Monday I surpassed all of my previous Fitbit stats! WOOHOO! Again my numbers are off on it because of the soft surface of the turf but even with them being off these numbers are pretty awesome if I do say so myself. On Sunday I ran Week 3 Day 3 of the C25K program and I totally rocked it finally! So for Week 3 Day 3 it was run 1.5 minutes walk 1.5 minutes run 3 minutes walk 3 minutes in that order. It then calculates from the GPS your average speed and pace. It estimated I could run a 9 minute mile. That’s pretty awesome if I do say so myself! This program is Active.com C25K. 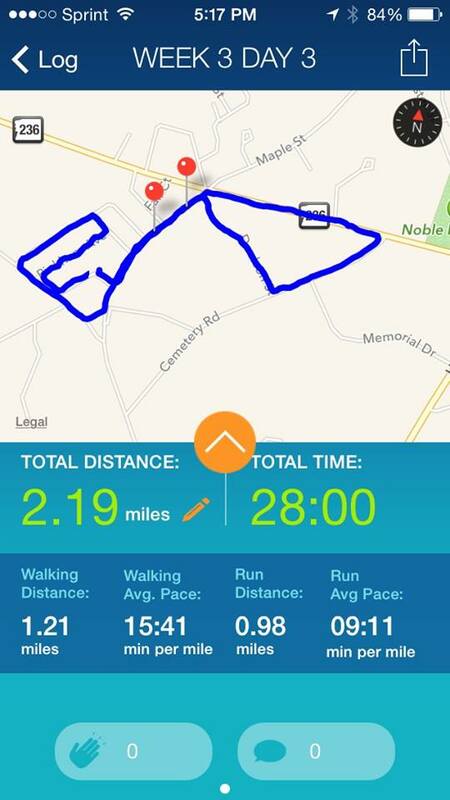 This is by far the best App for c25k that I have used and I’ve used about 5 of them to find a good one. I did have to pay for it but it is totally worth every penny. You can also find 5k events through the app closest to you and sign up for them through the app. Weighed myself today and I have officially fallen under the 220 mark!!! 219.8 to be exact and I can’t even tell you how exciting this is. When I entered this into my Fitbit app on my phone I had forgotten it had updated itself up to myfitnesspal which in turn updated to my FB page. I signed up for myfitnesspal last summer and entered in my weight official starting weight. Since then I have officially lost 25.2 lbs since last summer. 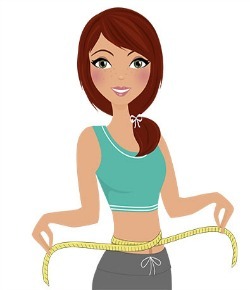 I couldn’t believe I had lost that much weight that’s an entire toddler! I wish I had taken pictures from last summer to see the difference between then and now but I wasn’t thinking about it lol. Every milestone is one step closer to my final milestone. I WILL get there! I HIGHLY recommend them for anyone looking for some great flavors for snack bars and for filling ones. I can’t even explain to you how amazing these are. #lunabar is amazing! So decided to test out Kale Chips. I love Kale but I’ve never had chips before. So I tried out this recipe and I do like them. I will continue to find different ways of doing them so I can change it up. 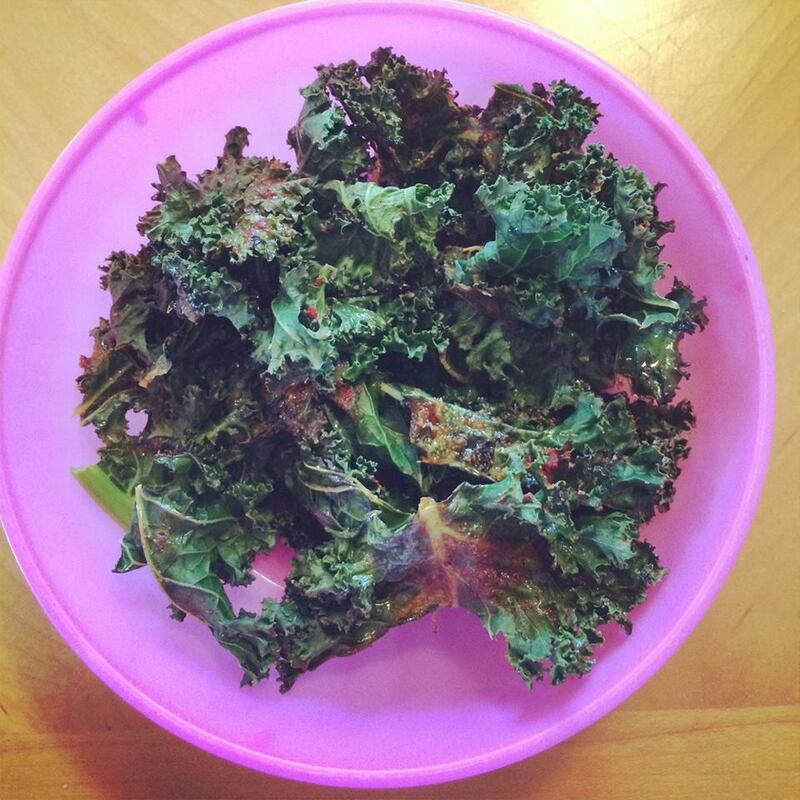 Look how beautiful these Kale Chips look! Thanks to Carmel over at Our Fifth House for the awesome recipe. Preheat the oven to 350. Line a baking sheet with foil. Once the kale is washed, dried and broken up lay your pieces on your baking sheet. Don’t over crowd. Squeeze the lemon over the sheet. Lightly drizzle the olive oil over top. Shake paprika and garlic powder over the top and toss a little to make sure all the pieces are coated. Then salt and pepper, and pop them in the oven. Bake for 10- 15 minutes – and enjoy!